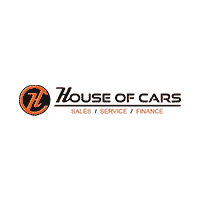 Established in 2012, the House of Cars has grown to become a premier auto dealer in the Calgary and Airdrie region. Throughout our tenure, we’ve been driven to include the best possible customer service with top-notch repair/maintenance work and comprehensive new and used car, truck, minivan and SUV inventories. Our mission is “more vehicles with less limitations.” We believe in creating a fun, friendly and transparent way of buying a pre-owned vehicle. The culture at House Of Cars is like no other and we will continue to lead the industry in the right direction. We are often imitated but will never be duplicated. Below are some of the awards that we have won over the years.